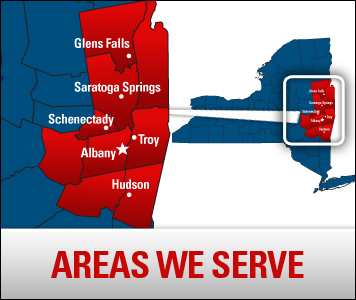 If you're looking for a reliable, dependable air conditioning contractor in the Lake George, NY area, you can trust the experts at Family Danz. We've been keeping people comfortable for more than 30 years and we want to meet your AC maintenance, repair or installation needs. Our highly trained technicians are trained in the installation of high-efficiency central air conditioning systems that will both keep your Lake George, NY home cool and help you save energy. Let Family Danz be the air conditioning contractor for your Lake George, NY home. 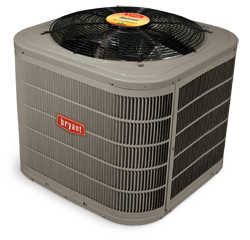 By choosing Family Danz for all your air conditioning maintenance, repair and installation needs, you can rest assured that we'll keep your best interest top-of-mind, and offer you optimal services and products.